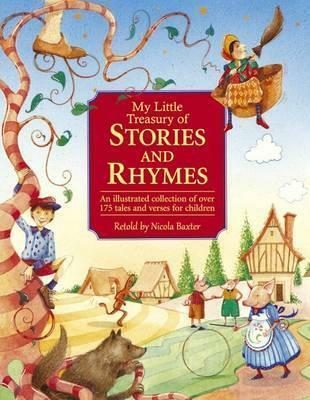 This collection is the perfect book for you to read to small children, or for young readers to try themselves. Divided into five sections, so you can always find the kind of story or verse that you or your child are in the mood for. Beautiful drawings bring each story and rhyme to life, making this an enchanting reading experience. The small chunky format is easy to handle, ideal for tiny hands to hold.